NOCS is fully inclusive. Membership is free and open to everyone from the age of 10 upwards. The clubs and drop-in at Noc’s Box outgrew their small space, which only held 12 people max at any one time. So NOCS charity was set up by a group of supporters, including parents and carers who have seen first-hand the life-changing outcomes that the clubs deliver. 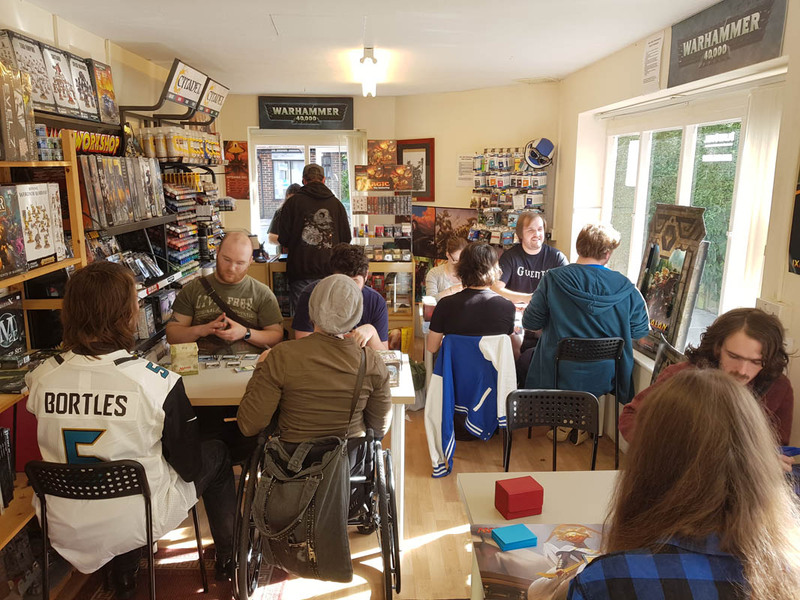 We recently moved to larger premises in Blandford Forum that mean that we can happily accommodate the enormous number of visits a week to the clubs and drop-in. We can now accommodate everyone who wants to join and who needs support. Our aim is to continue to grow NOCS in larger premises to support more people. And through research to evidence the pivotal role that the games play in developing social skills, so that others can replicate it.